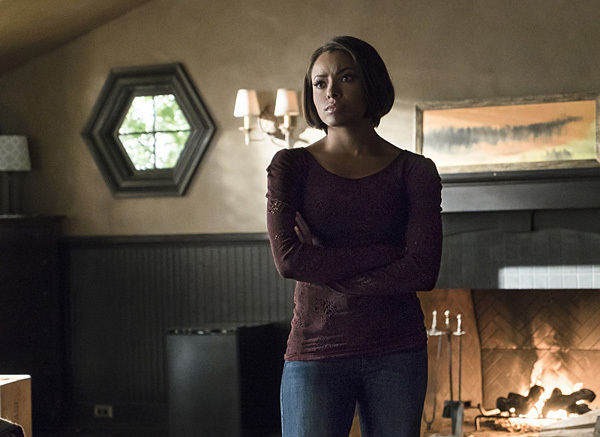 Got a couple interviews for you today with Kat Graham who plays Bonnie on The Vampire Diaries. 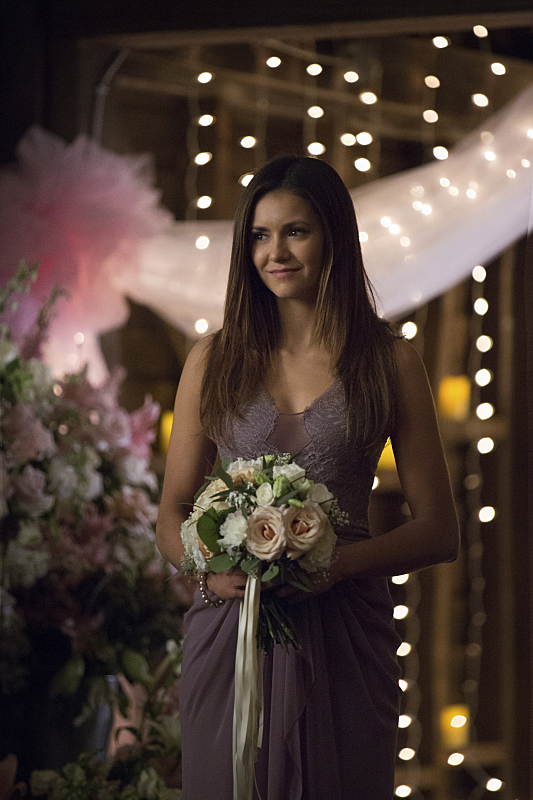 She discusses Bonnie’s relationships with Lily and Damon and the season finale. Just hit on the links below to see what she has to say. BTS Image of Kat Graham at The Vampire Diaries Photoshoot!